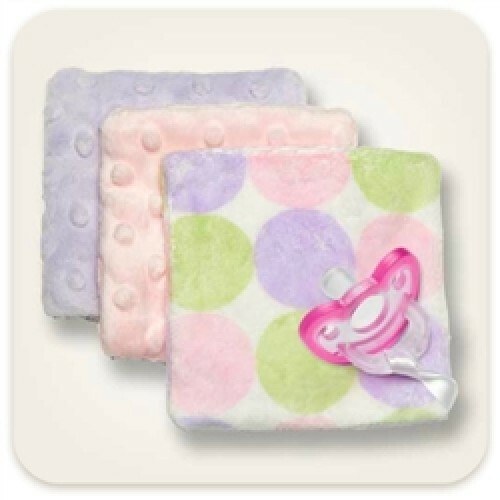 Cuddle Squares are soft, calming, 4.5" x 4.5" fabric squares that babies love to hold, rub and cuddle. 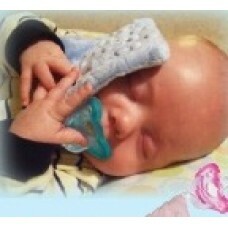 A satin ribbon loop easily attaches the Cuddle Square to a JollyPop Pacifier for the ultimate baby-soothing combo. 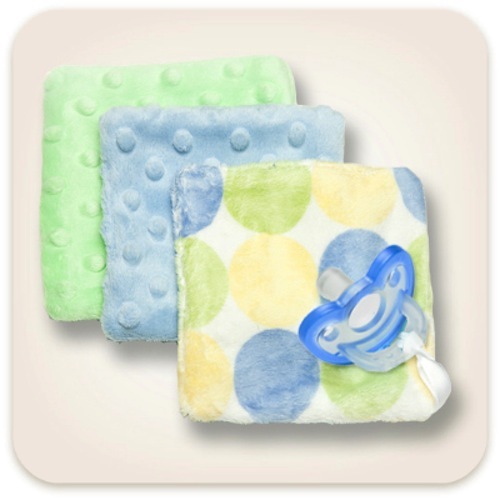 Words cannot describe the plush softness of Cuddle Squares Minky Plush Fabrics. Buy any 2 Cuddle Squares and we will send you a free Jollypop! Just add your choice of size and colour to the notes when you check out.